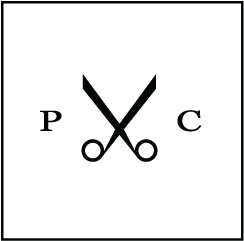 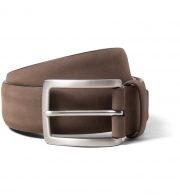 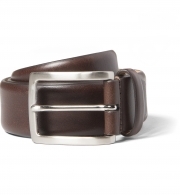 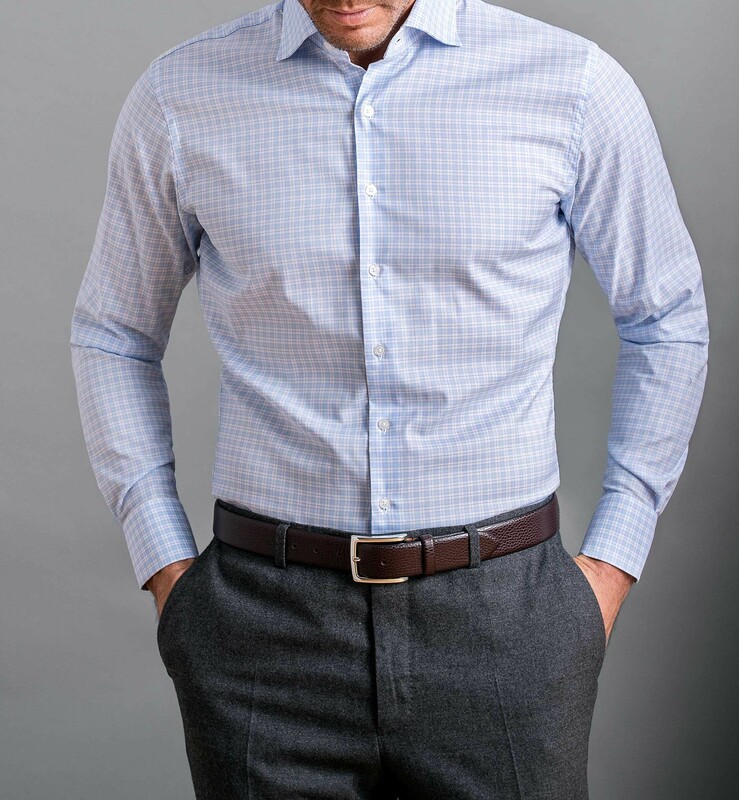 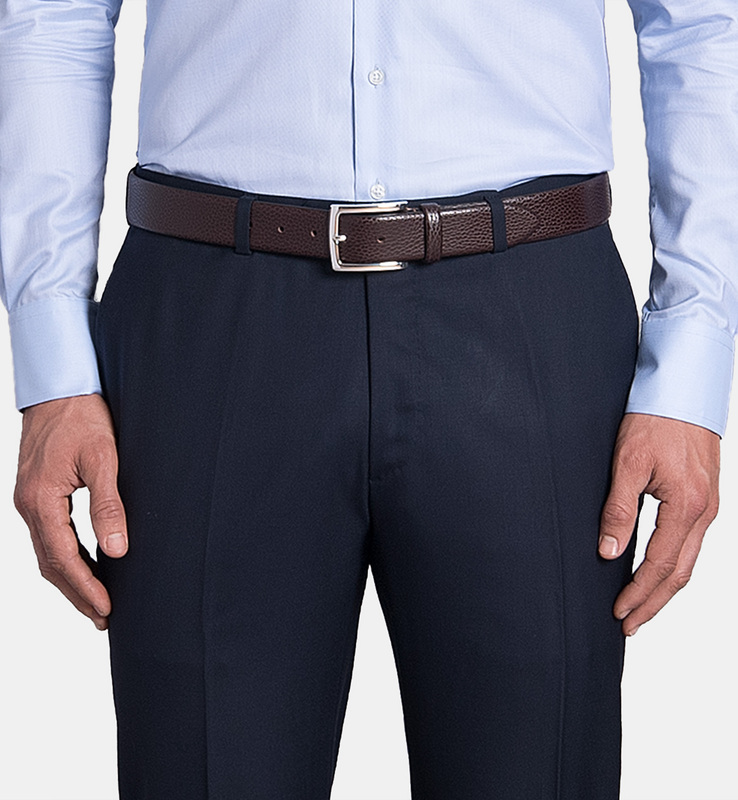 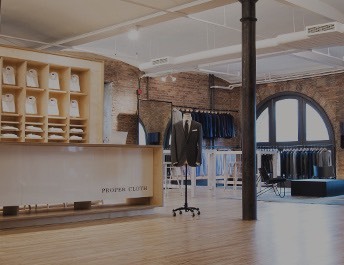 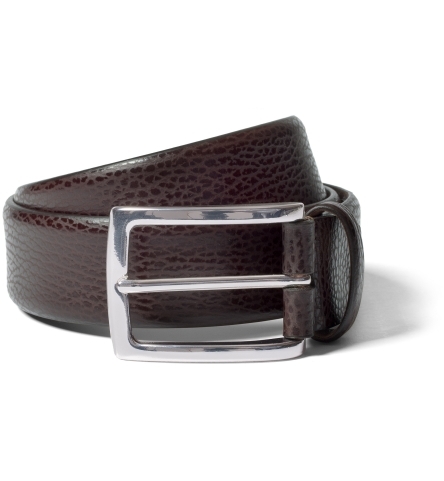 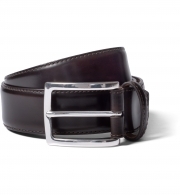 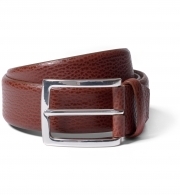 A truly versatile belt, handcrafted in Parma, Italy. 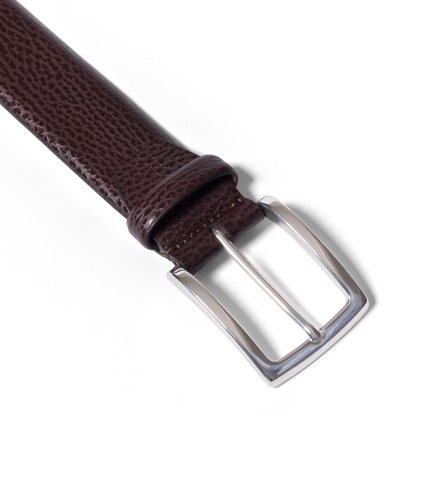 We took our popular belt design and sourced a stunning dark brown Italian pebble grain leather for added dimension. The texture of the leather gives the belt a bit more visual interest than a plain leather, while remaining easy to wear in the office.